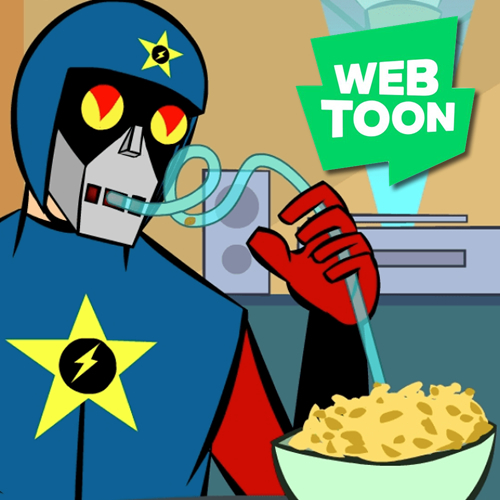 Fresh off the printing presses of SuperEarth comes Cyko KO #1 to your local comic book store! The reviews are in and so far, so good, so be sure to grab your copy! 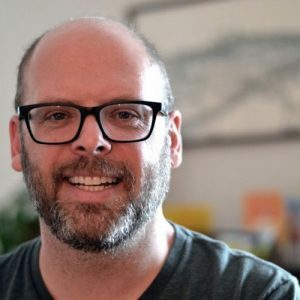 Here are a few favorite reviews of mine, mainly because they say glowing things about the book. I haven’t seen any negative ones, but rest assured that if I do I will not link to them, haha! 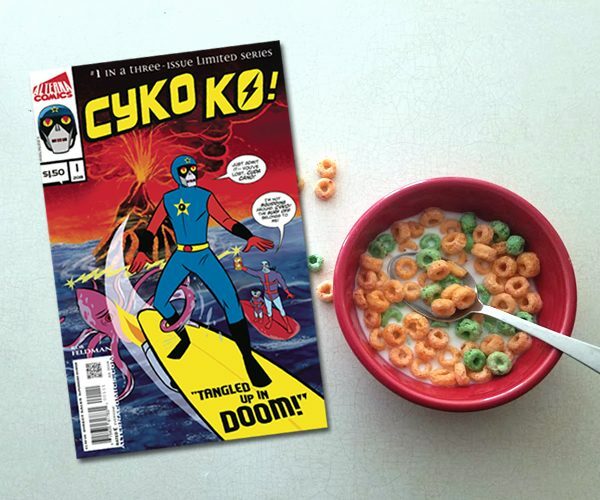 Go to your local comic book shop and demand that they order all the Cyko KO issues coming out this year (3 of them). Demanding it always works, with serious conviction. Visit me at a convention and I’ll sell you one. 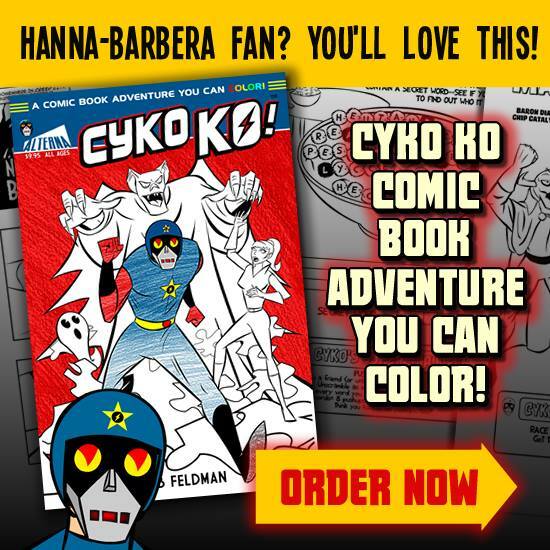 If you cosplay as a Cyko character, I might be inclined to just give you a copy or some additional freebie as a perk for your tremendous work. Drop me a line on Twitter and I can direct you how to buy it online. Not sure if you want to plunk down $1.50 to buy it? Well okay, cheapo! How about this preview to help make up your mind. Stop by Phantasm Comics today, July 25, 2018 between 4pm and 7pm for a signing event and to chat. We’ll have cake! Next ArticleCyko KO #2 Hits Today, October 24, 2018!